Welcome aboard , Ryan ! Yessir, and I write my own songs. Currently am working on my debut in the "show-biz" side of things, at 14! I'm writing a 2 and a half hour musical. Boy has it been tough yet fun! Welcome to the forum Ryan. Always room for another R2R fan. What machines do you have? I went to cassettes after a nasty experience with a Wollensak R2R, and never looked back. Anyway, welcome! You know, cassettes are just a small reel to reel enclosed in a case, right? Wollensak are crap. Get a serviced TEAC, Revox, or Pioneer or something like that and you'll love it. I only have Sony decks now, all 10" except for a TC-558. 2 ea. 755, 1 ea. 756, 2 ea. 758 auto reverse, 1 ea. 765, 1 ea. 766-2 Half track. I got rid of my two 580's, a long with all my Pioneer gear except an SX-1080 (completely rebuilt by Pacific Stereo). My Teac's R2R's 2 ea. A6300 & 2 ea. A4300 and a 2340 went to members on Tapeheads a long with a lot of the Pioneer equipment and a Marantz rack system plus some other miscellanist equipment. I got hooked on R2R's in 1971 when a friend of mine was discharged from the army and he came home with 2 R2R.s, and I never looked back. I'm the one that harvests stuff off the hard drives of the old computers I find and I have a ton of media files and such from that...although finding Baby Beethoven and misogynistic rap on the same girls' computer is really strange (thank goodness her hubby's er FILMS, weren't readable). A good compliment of system components, Ryan. Interesting to hear of your musical background. Best of luck with your musical project debut. 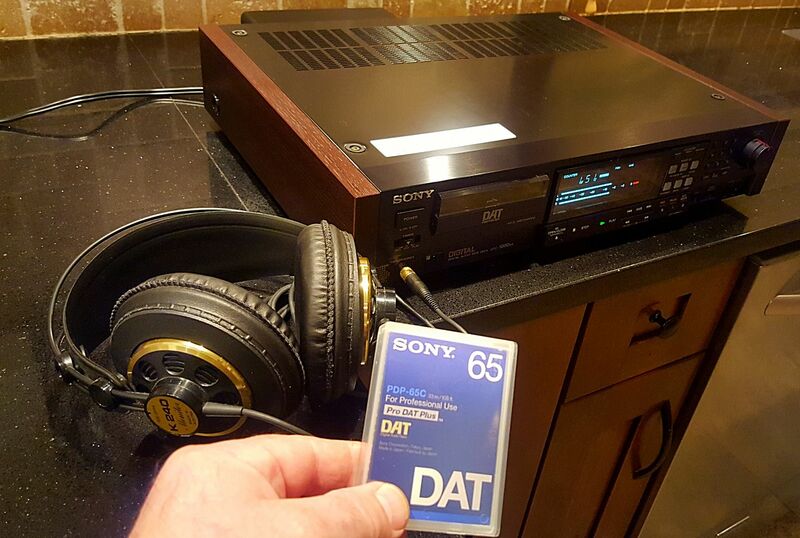 Was your Sony deck a TC-K555ESJ? Most of my time is spent with cassette than any other format. I removed the trim rings because there is a rubber o-ring retainer on each of the trim rings that deteriorates and causes the bezels to come loose. I have to find the proper size o-rings to retain the bezels and replace them all later on. No I haven't, but I will check it out. Thanks Perry. Hi there! Merry Christmas! Sorry I've been off here for a while. Yes, my deck is a TC-K555ESJ. That's a great deck. Those suffix letters at the end of the model # make a big difference in performance. I assume you have to use a step-down transformer for its 100 V power input? 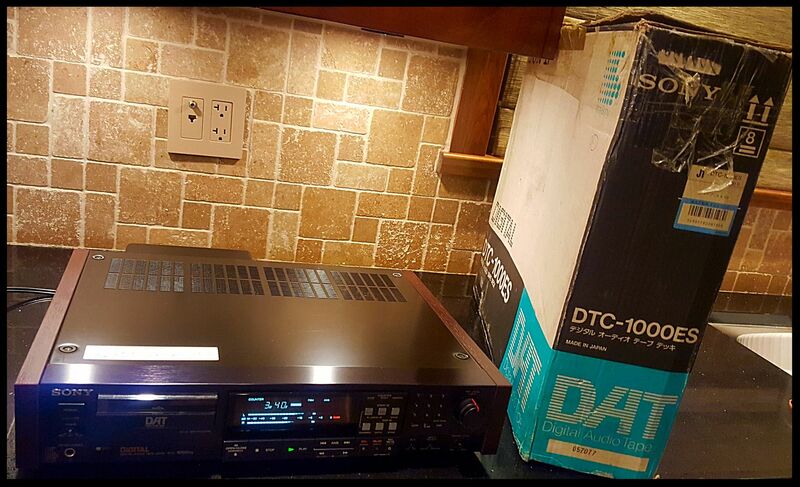 I purchased a nice Sony DTC-1000ES DAT recorder, which is also a Japan-only version, requiring a step-down transformer. Got it for my birthday two weeks ago for $100. You too have the Akg 240 !!! Simpy magic !!! Yes, Marco, I have three pairs of the vintage 600 ohm, Made In Austria, K 240s. One pair are Sextett models. 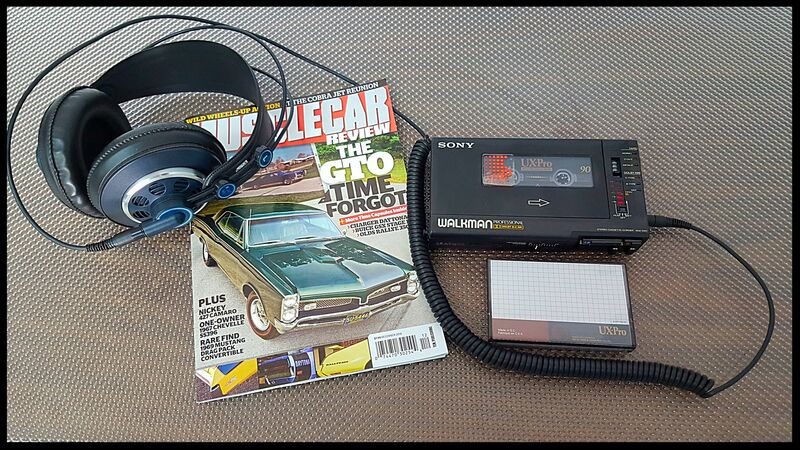 I have a modern version of the AKG K 240 MK II models, I use for my Walkmans. and a Sennheiser HD 414 . The solution is to replace the power supply , but it's too complicated . Better to use SE position . can hear every little issue such noise , buzz , hum and so on . Good for perfect set up and good sound .